How may of you have heard of The Whole 30? Have you tried it yourself? Last fall I was in need of a desperate lifestyle change when it came to what I was putting into my body. It’s funny how after having a baby, juggling three little kids, working and running around like a crazy person all day, I somehow managed to create some really awful eating habits for myself like drinking a lot of coffee, eating whatever I could grab from the pantry in 2 seconds and sneaking in way too much candy. I needed a change. I decided to try out The Whole 30 between Thanksgiving and Christmas and it was awesome! Yes it’s hard at first, but honestly after 3 days in I felt amazing and had so much more energy! I loved how it really taught me about clean eating, eliminating all sugars and changing how I view food. This week I am starting another round of it and I’m really looking forward to feeling so clean and refreshed. 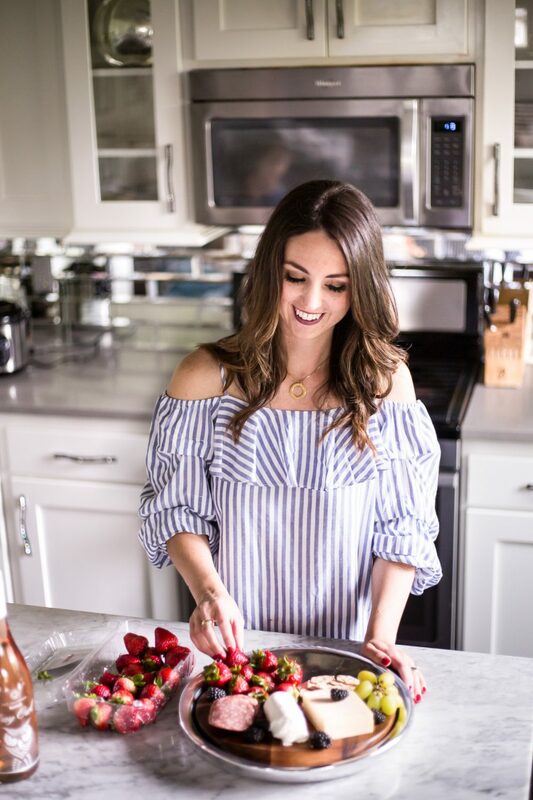 I’ve been referencing all my saved Whole 30 meals from the first time around, so I thought I’d share some of my favorites with you! If you are looking into doing the program, or just want some healthy dinner options. These are all really good! 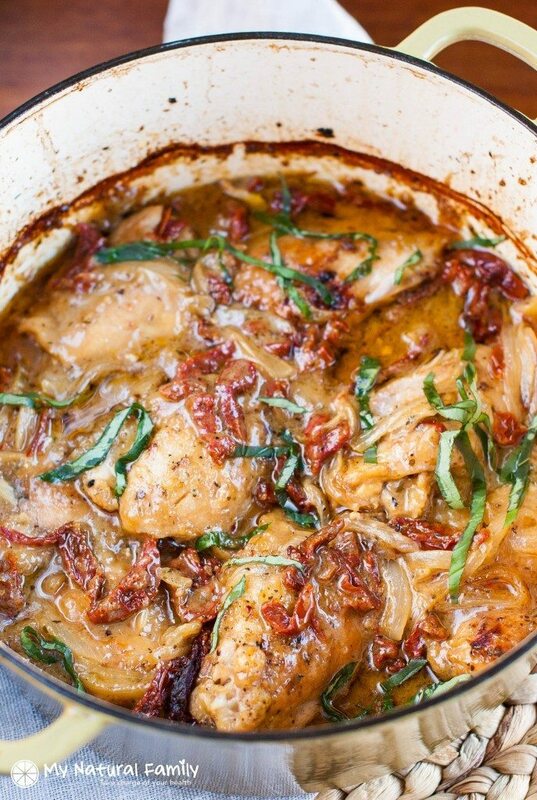 Creamy Sun Dried Tomato Chicken: This is not only my favorite Whole 30 recipe, but one of my favorites in general. 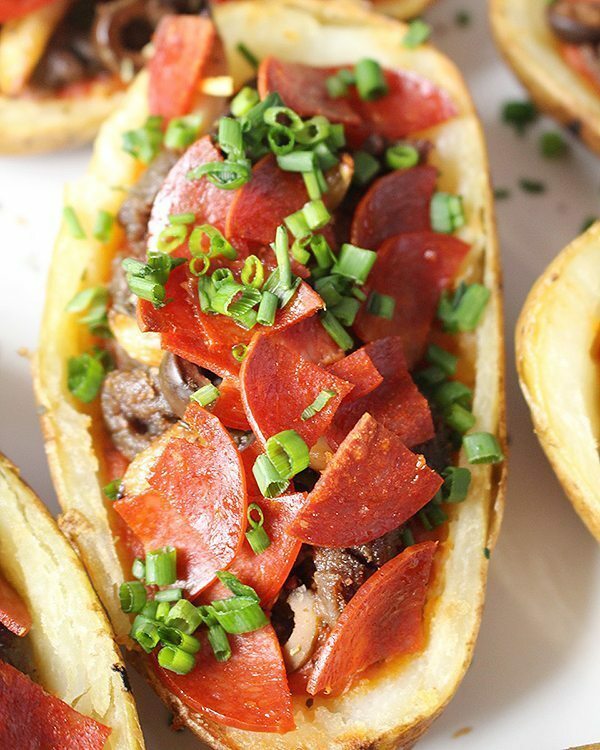 If you are craving a hearty, homey meal this is it! The thick coconut cream sauce is really rich in flavor and makes a great comfort dish. Paleo Pizza Skins : If you are missing the flavors of pizza, this is a great alternative. I would just add a lot of sauce because they can get a little dry. But overall, a great recipe. 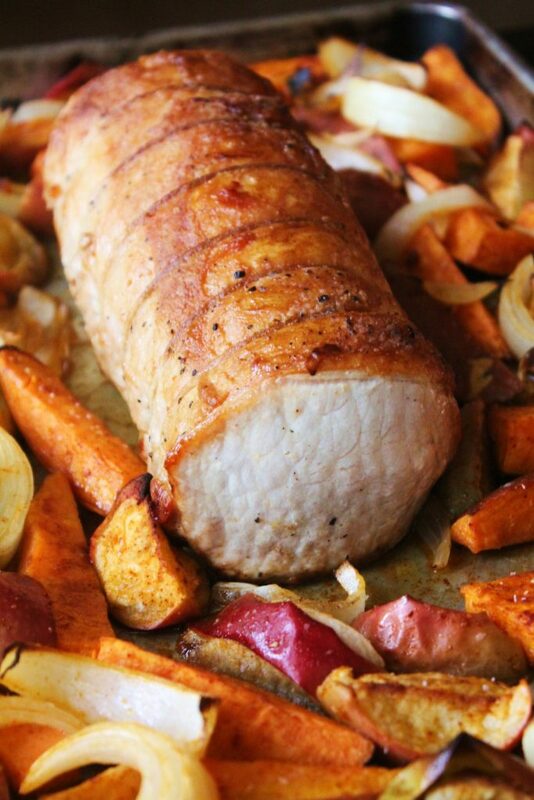 Pork Roast and Sweet Potatoes: If you only have 5 minutes to prep for dinner, this is a great recipe! I really love these one-sheet dinners. Easy dishes, quick, and full of great traditional flavors. 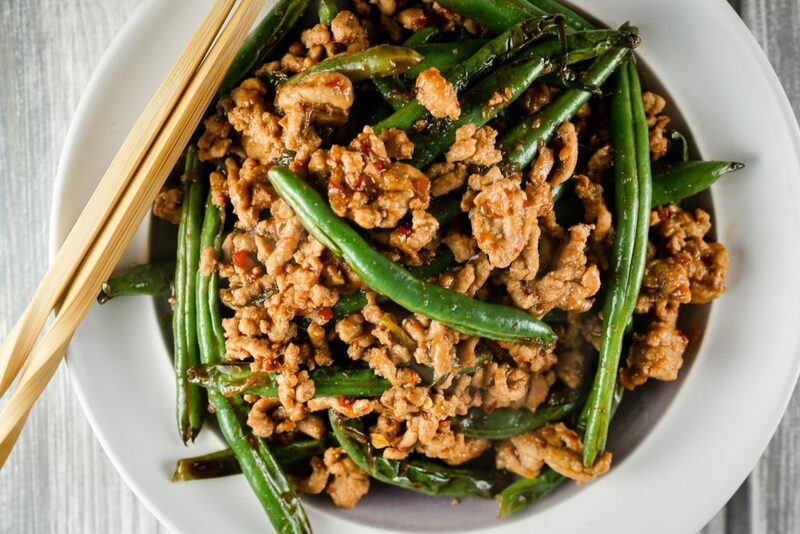 Green Bean and Turkey Stir Fry : It was this recipe that introduced me to gf/soy free teriyaki sauce! I didn’t even know it existed until I found this and let me tell you, I think I made this recipe 3 days in a row because it’s so good! I love making this for lunch, it’s super quick! I add in other vegetables too, like red bell peppers. 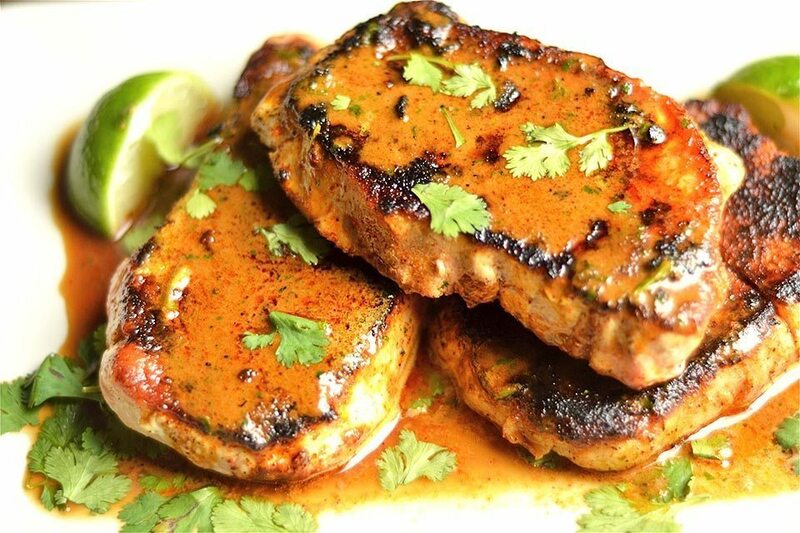 Creamy and Smokey Chipotle Pork Chops: This recipe definitely has a kick to it. I would cut back a little on the liquid smoke, but all the flavors are really delicious. If you a looking for something with a lot of flavor, try this! 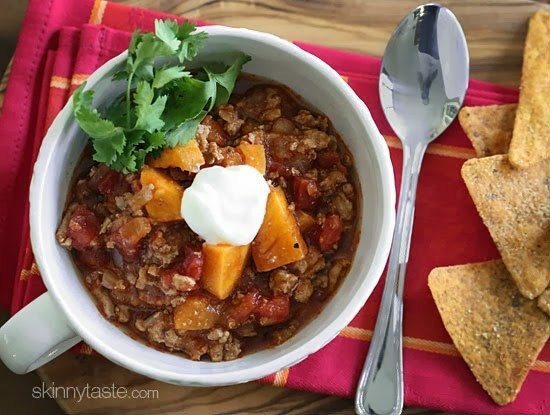 Turkey And Sweet Potato No Bean Chili : This is one of my go-to recipes when trying to eat clean. It’s really simple to put together and takes about 30 minutes. I typically double to recipe and eat left overs for lunch. 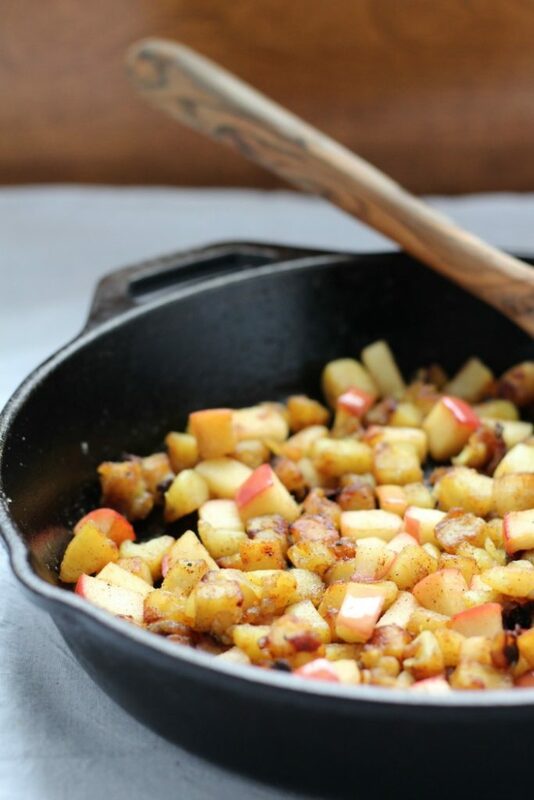 Sweet Potato and Apple Hash : How can you go wrong with Bacon? This hash is savory and just delicious. 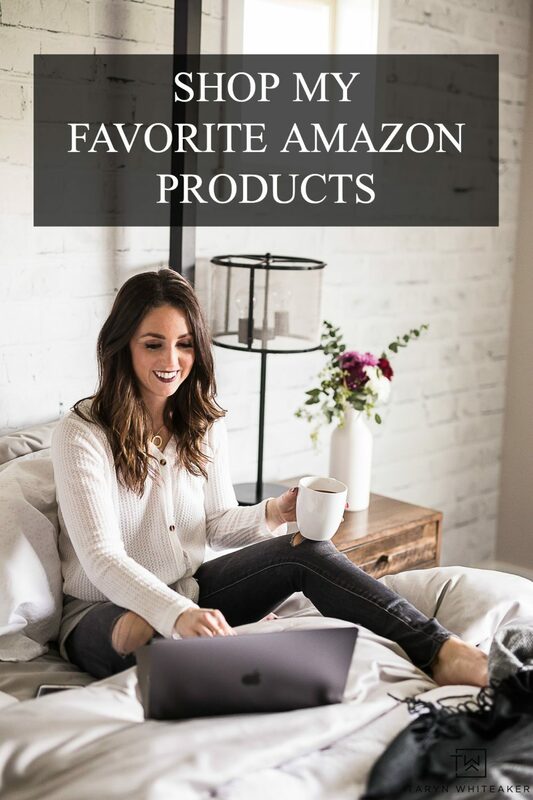 You can prep most of the items ahead of time too. 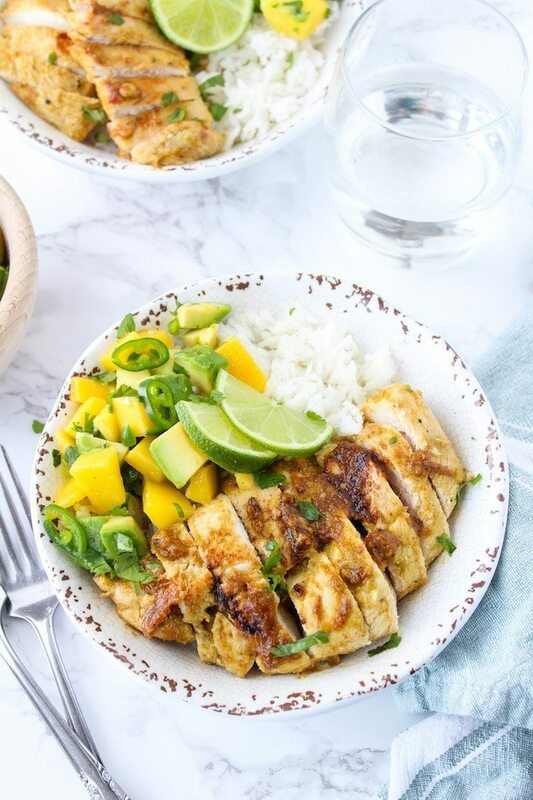 Jerk Chicken with Mango Avocado Salsa: I LOVE this dish! It’s one of my favorites on rotation. It’s a really light and fresh dish with the mango and avocado. Perfect for a summer BBQ. I serve ours with cauliflower rice! Rosemary Chicken : This is a really great and easy dish! Just make sure to replace the olive oil with Ghee or another Whole 30 safe oil. On the list to try this week are these Whole 30 Blueberry Muffins, Fried Zucchini (going to try with no eggs), and Apple Juice Chicken. 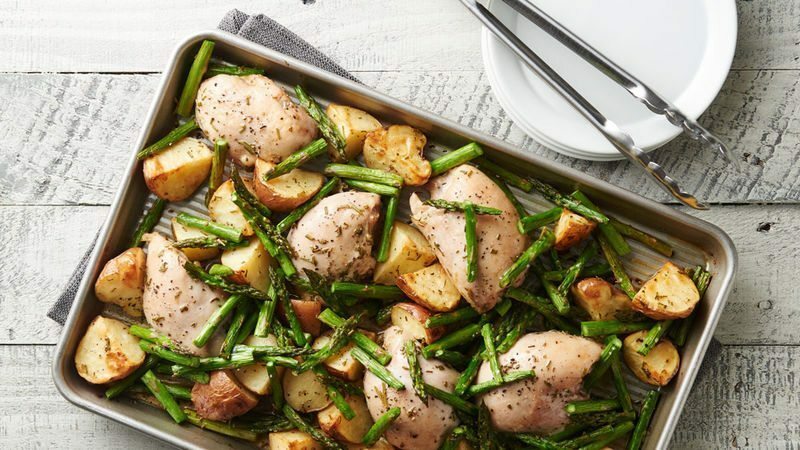 What are some of your favorite Whole 30 recipes?